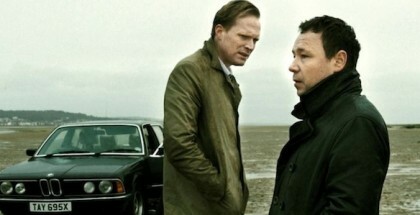 It is a truth universally accepted that a detective on TV must be in want of a divorce or a drinking problem – or both. Not so in New Blood, the BBC’s new crime drama. 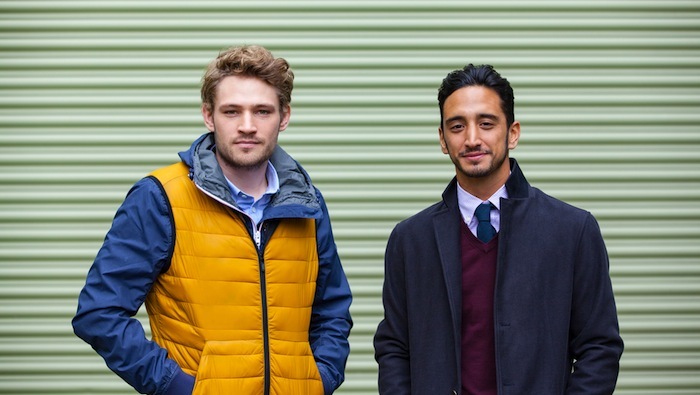 The main characters are younger than the norm: Stefan and Rash are just 25 and are only beginning to climb their career ladders. They’re not weary old-timers weighed down by emotional baggage such as ex-partners and booze. They’re kept awake by a whole new set of problems: House prices. Landlords. Employment. It’s a departure from the norm that writer Anthony Horowitz was keen to make. 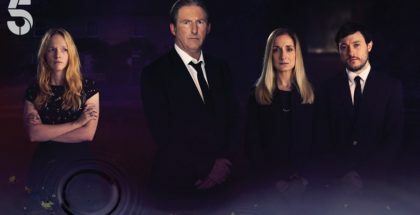 The show’s first mystery, which spans three episodes, tackles the global drugs industry and a cover-ups that stems from a trial gone wrong. That subject feels unusual too: when was the last time you saw a crime procedural that started with drugs testing in India? It’s an introduction that feels more like a horror than a detective thriller. Horowitz has never been one to shy away from darker things in his young adult fiction – his Alex Rider series ran for 10 novels and all way to the big screen – so is an astute manipulator of tone. How intentional was setting the mood at the beginning of the show? Horowitz was aware from the start, though, that he wanted it to look generally “different” from the other crime dramas on the small screen. Horowitz also has a knack for getting into other people’s shoes – not least in recent years, when he’s stepped into both those of Ian Fleming and Arthur Conan Doyle for official continuations of the 007 and Sherlock Holmes books. While he’s a veteran of the small screen, with work going all the way back to Crime Traveller in the 1990s, it’s no surprise that he should be tapping into the frustrations of younger generations. How difficult is it to write in the style of another author? While drugs trials and big sums of money could come straight from the pages of the James Bond author, though, Horowitz conceived New Blood as something more ambiguous than that. 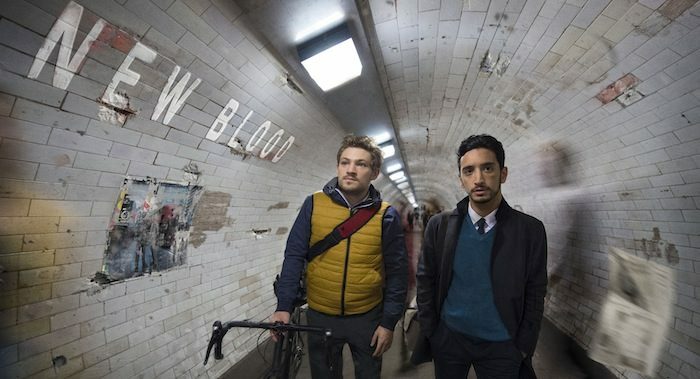 For such a modern subjects and themes, it’s only fitting that New Blood should premiere its first three episodes on BBC iPlayer today, before it begins a weekly broadcast on BBC One from Thursday 9th June. How does Anthony feel about that? Does he have a Netflix account, or other on-demand services? What was the last thing he watched on Netflix? With streaming services becoming more prominent in the world of TV, the traditional advert break is becoming increasingly rare for some younger viewers. The BBC, of course, is free of them anyway. But how much of a difference does it make as a writer to think of storytelling in such an environment? When ITV’s Jekyll and Hyde reboot aired last year, Charlie Higson told us that advert breaks were handy in terms of structuring a programme. Does Horowitz agree? We’re speaking shortly after the unveiling of the government’s white paper proposing plans for the BBC. Does he have a view on the broadcaster and its future? 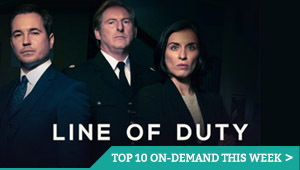 We pause briefly to share our admiration of Line of Duty, in particular. And what of Crime Traveller, the time-hopping crime drama starring Michael French that aired almost 20 years ago? Two decades on, and the writer’s latest show has lost none of that sense of entertainment. 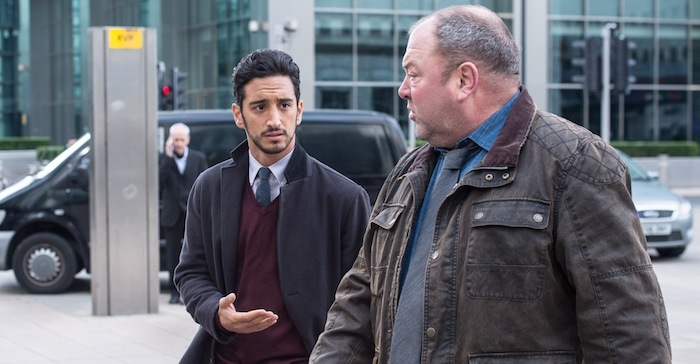 Horowitz, though, is typically generous, pushing the praise on to the show’s two young stars, Mark Strepan (Stefan) and Ben Tavassoli (Rash), for both of whom this marks a first BBC primetime role. “So much rests on them. If people like them, then maybe they’ll like the show,” adds the writer.